Welcome to the archery equipment and supplies group of SmartGuy.com, Feel free to interact with other professionals from across the world. You can find professionals, find deals on services, find professionals who might barter, or simple post questions, comments, or suggestions. Archery is the sport, practice or skill of using a bow to propel arrows. 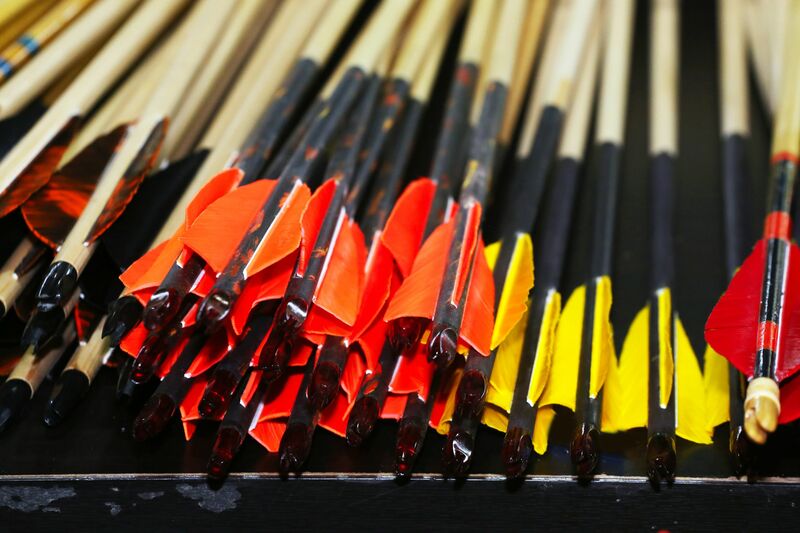 Historically, archery has been used for hunting and combat. In modern times, it is mainly a competitive sport and recreational activity. A person who participates in archery is typically called an archer or a bowman, and a person who is fond of or an expert at archery is sometimes called a toxophilite. In addition to the arrows and bow, most archers wear a bracer (also known as an arm-guard) to protect the inside of the bow arm from being hit by the string and prevent clothing from catching the bowstring. Also, the drawing digits are normally protected by a leather tab, glove, or thumb ring. A simple tab of leather is commonly used, as is a skeleton glove.